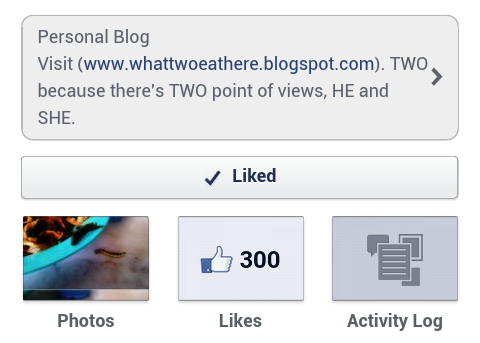 WhatTwoEatHere: Like us on Facebook! For those who haven't LIKE our facebook page, it's about time that you do so! Very simple. Just click HERE! You can always type WhatTwoEatHere at the search tab in facebook. If you see the figurins of us, means you're at the right place! 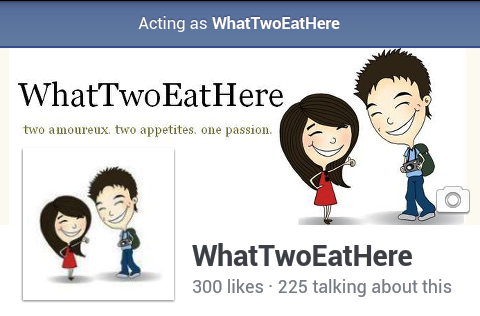 LIKE us to get updates constantly and also be entertained with our daily/weekly/monthly random weird FoodFacts!